Research, both into the field and in zoos, enhances our knowledge of animals. Make your life easier by integrating applied science into your daily routine. Objective: The workshop aimed to provide participants knowledge of the latest animal welfare practices and research in zoo animal management, to implement them in the husbandry routine. In the last decades, a consequent amount of research has been made both in zoos (or captive conditions) and the wild, increasing our knowledge about the biology, physiology and behaviours of many species around the world. 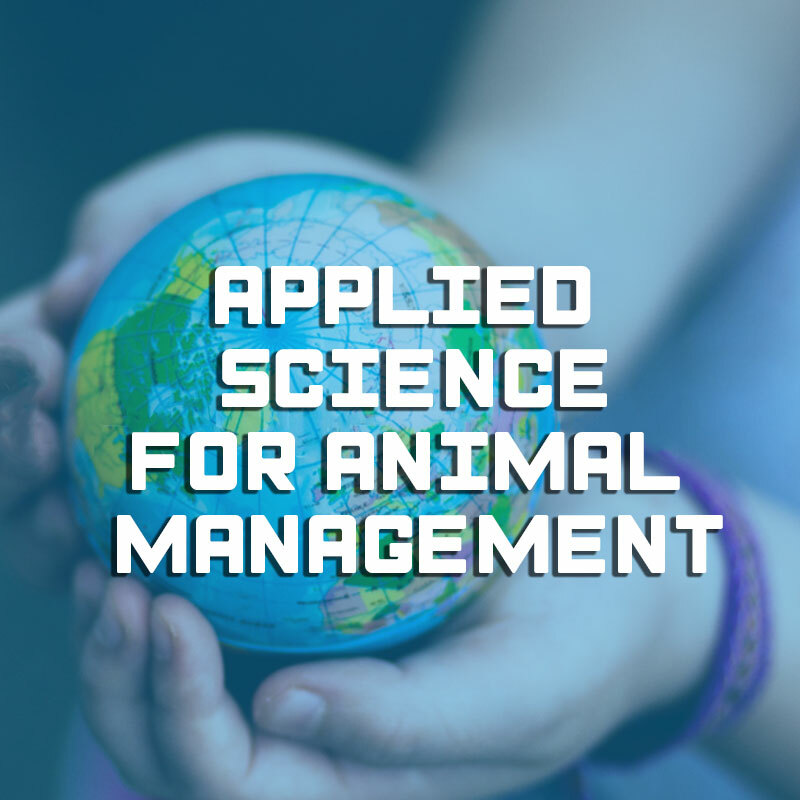 To define best practices for everyone, to ensure animal welfare as well as educational objectives, we must take the time to foster more interdisciplinary links, are and utilize this information. Why is zoo research important? This workshop contains both practical and theory activities; including discussions, group work, individual work, research tasks. Aimed at: zookeepers, curators and anyone interested in improving the welfare of their animals. Basic knowledge on animal welfare and animal training are required and anyone interested in improving the welfare of their animals, with already a background on animal behaviour. Chaque projet étant unique. Ensemble, nous discuterons de vos objectifs et de la meilleure stratégie pour les atteindre. The AKONGO team supports professionals in zoological parks who are keen to continually improve their establishments, animal housing and animal husbandry conditions, as well as to fulfil conservation and public’s education missions. We provide ongoing staff training, and advice and expertise in animal welfare and management. [ACTU PARTENAIRE] Une nouvelle vie va commencer pour des primates de laboratoires.  [FORMATION PRIMATES]  Comment assurer le bien-être des primates dans des environnements confinés ?